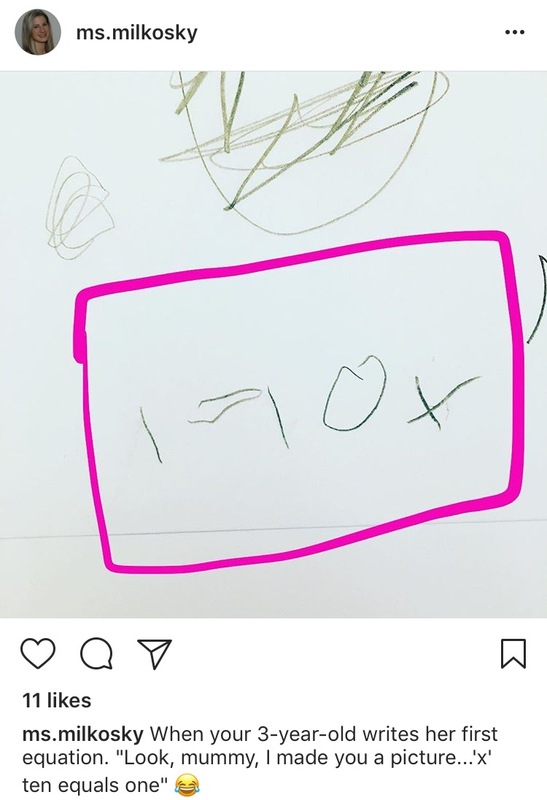 Counting is something you are doing with your preschooler already. The cardinal principle is easy to add. 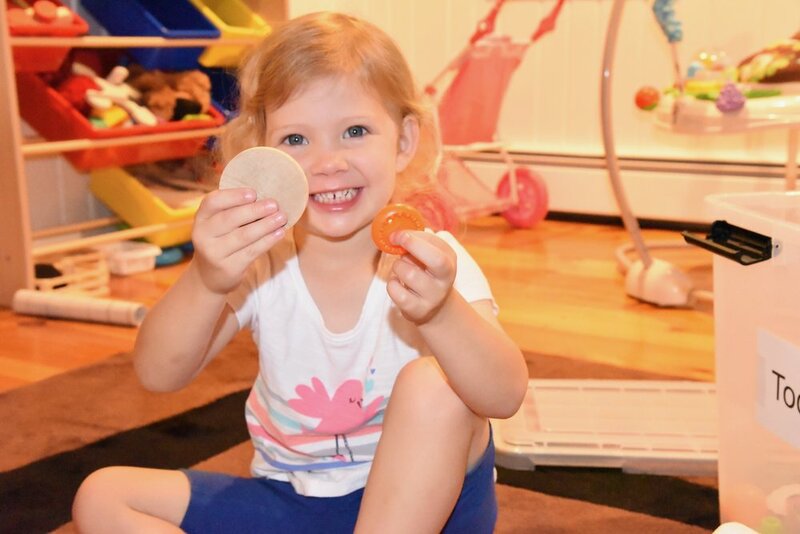 Click on the links below for great activities that help your preschooler work on counting and the cardinal principle.